Coca Restaurant is Back in Malaysia! Coca Restaurant is returning back to Malaysia and welcoming you with the great choices of steamboat. 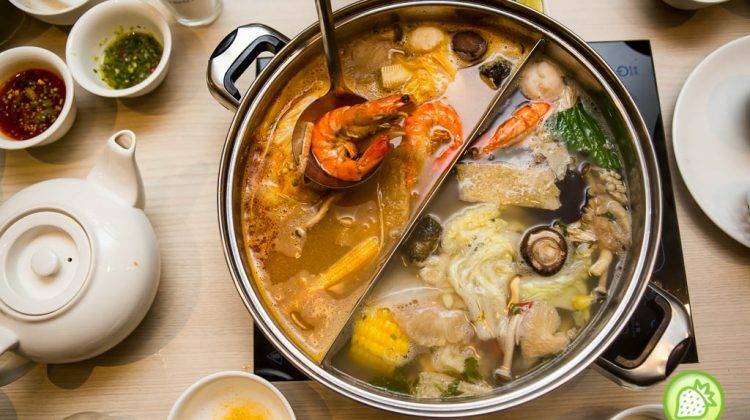 And now Coca Steamboat have their first outlet back in Malaysia focusing on lifestyle dining and high-quality produce in a prime location in the Bangsar Shopping Center. And one can enjoy … [Read more...] about Coca Restaurant is Back in Malaysia!